This Level 2 Food Safety in Catering course will provide your employees with knowledge of basic food hygiene practices that are essential in the catering industry. 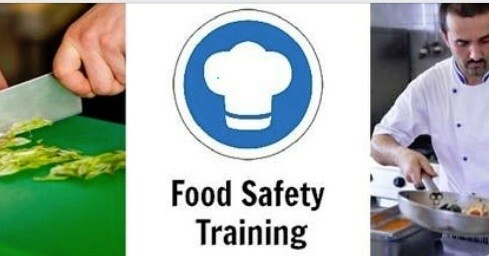 It will give them a thorough understanding of how to control common food safety risks. As a result, they will gain confidence and expertise to safely deliver quality food to your customers.